I hardly eat breakfast on a normal day, but pageant week was hectic and extremely tiring, that I needed to eat breakfast. 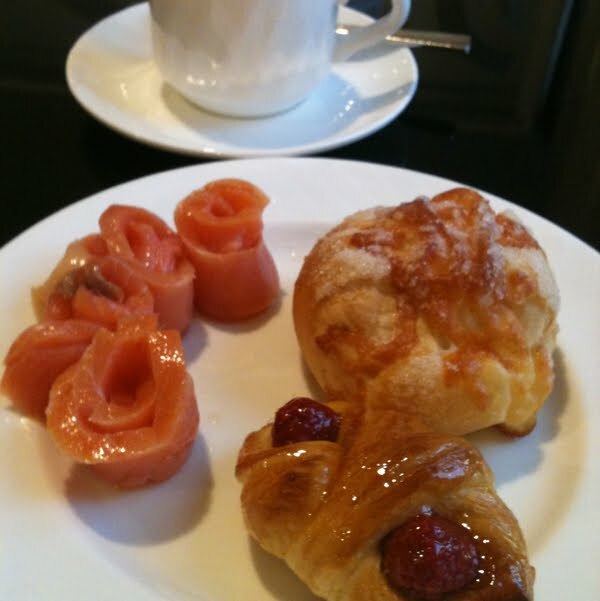 Smoked salmon, cheese bun and pastry. The first morning at Pageant Week. Was told to skip the sausages and stick with muesli, eggs and unprocessed carbs. The smoked salmon was not fresh. 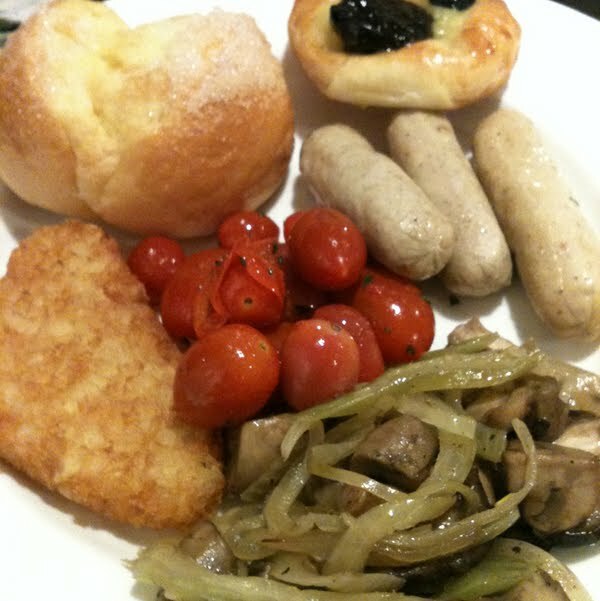 Hash brown, grilled cherry tomatoes, sauteed mushrooms, butter sugar bun, pastry and cheese sausages. 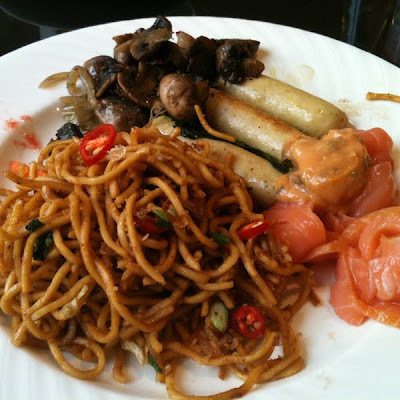 Mee goreng, smoked salmon, sauteed mushrooms and sausages. I was very naughty, and had greasy fried noodles. Before my bikini rehearsal on stage. 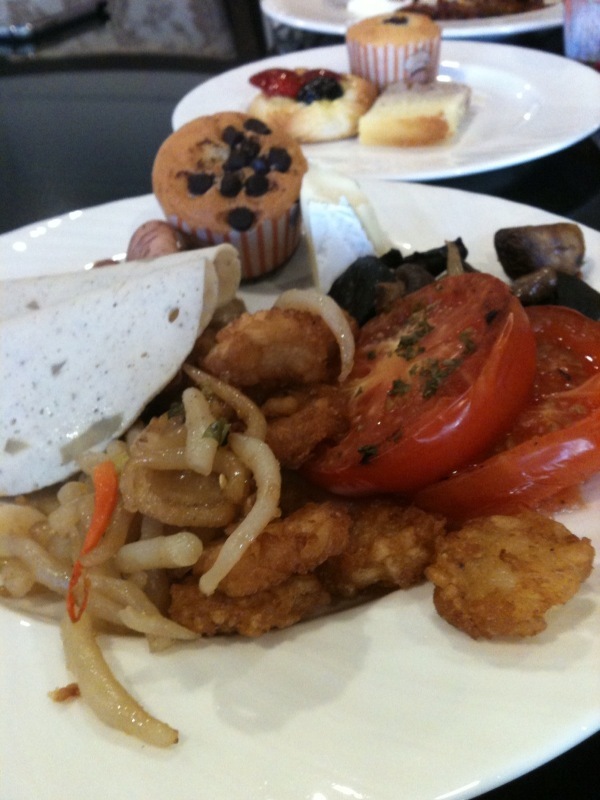 Front plate: Mini hash browns, grilled tomatoes, cold cuts, grilled mushrooms, chocolate chip muffin, cheese. 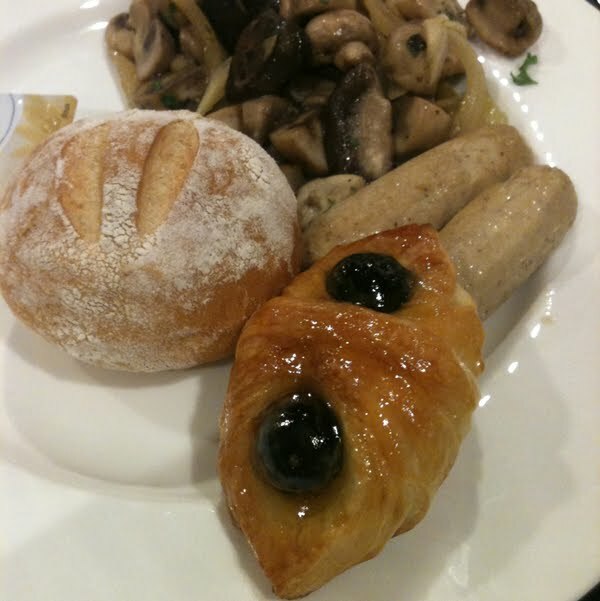 Behind: Pastry, blueberry muffin and butter cake. Screw pageant diet! Was barely fed the night before. by golly ! no wonder u woke up early to eat.. Food looks great:) welcome back to the world of blogging! 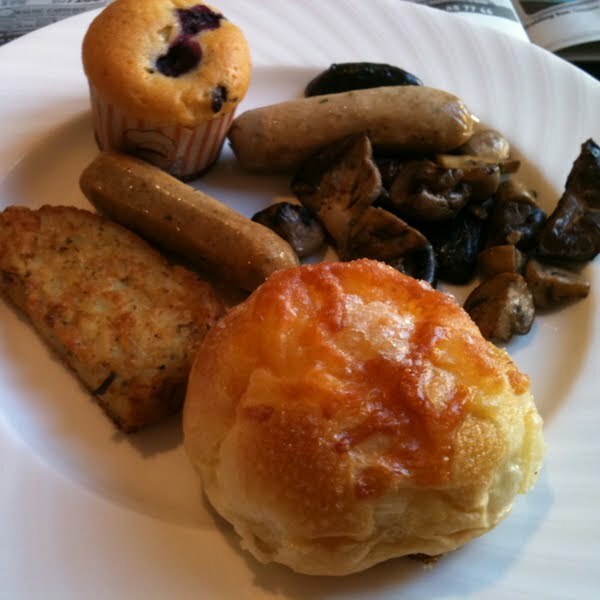 but with metabolism like yours… everything seems like a piece of cake huh? love and admire your work. Nice one! leo – Errr…ok lar. But it's also because mummy takes care of my diet!